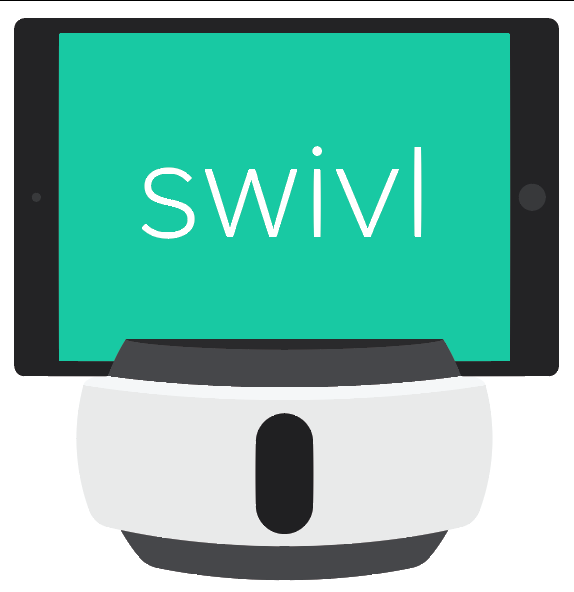 You may watch our 30-minute Swivl Basics Session* hosted by the Customer Success Team or take the express path with some of our short, snippy, and efficient tutorial videos below. Videos are categorized by Robot and Swivl Cloud. *If you are a Pro Team Member you will have even more capabilities on Swivl cloud than described in our full-length video. Check out our Swivl cloud tutorial videos for Pro Team Members toward the end when you're ready to learn about your advanced features.